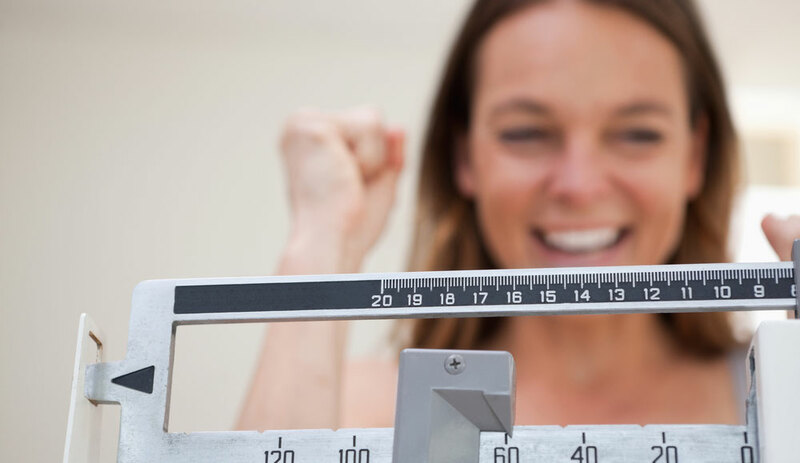 We Can Help You Achieve Your Weight Loss Goals in 2019! Do you know your levels? 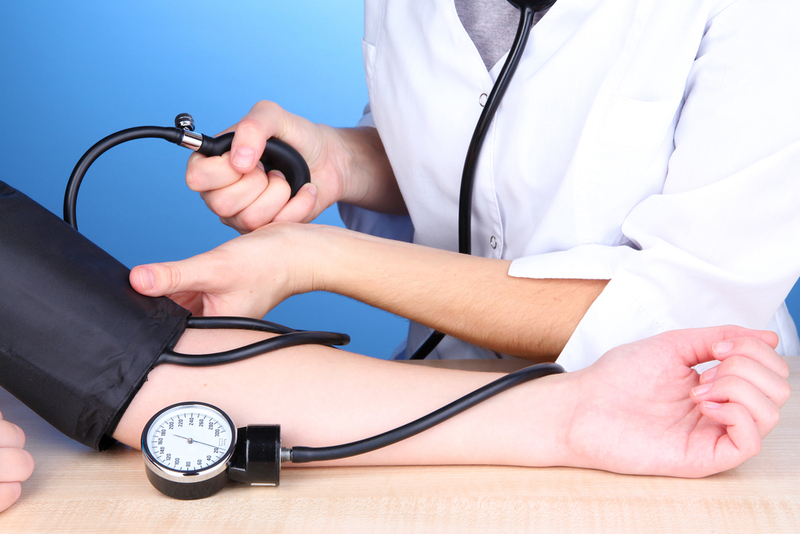 If your cholesterol levels are high, you could be at risk for heart disease and stroke. 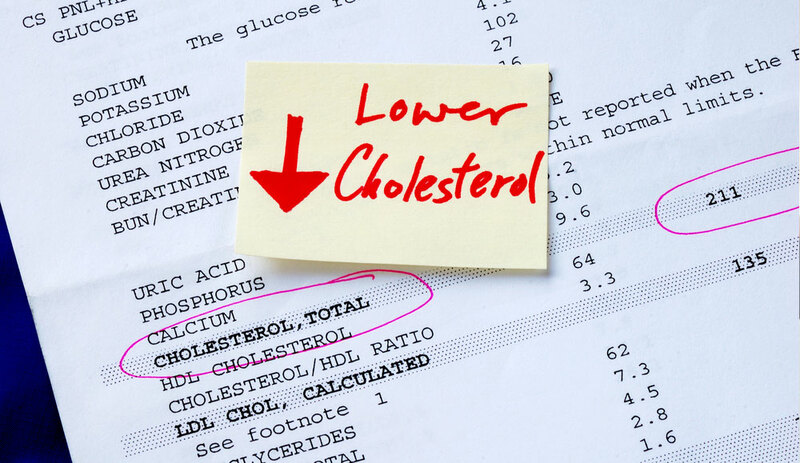 By knowing your cholesterol numbers, you can take positive steps to improve your health and avoid having a heart attack. Heart disease is the leading cause of death for both men and women, causing one out of four deaths in the United States. Cholesterol is a waxy substance found in your bloodstream and in every cell of your body. It’s carried in your blood by lipid proteins. At healthy levels, cholesterol is essential to aiding in digestion, producing hormones, generating Vitamin D and contributing to the structure of cell walls. The body contains two types of cholesterol: high-density lipoproteins (HDL), or “good” cholesterol that helps your body function, and low-density lipoproteins (LDL), or “bad” cholesterol, which in high amounts builds up plaque in your arteries, which can cause heart attacks and heart disease. A blood test can measure your cholesterol levels and help you determine your risk of heart disease. According to the American Heart Association, people age 20 and older should have their cholesterol levels checked every four to six years. Below 200 is in the healthy range for total cholesterol levels. Between 200 and 239 is considered borderline high. Over 240 is high. LDL levels should be less than 100. Between 100 and 129 is acceptable for healthy people but may be a concern for those at risk for heart disease. LDL of 130 or more is high and indicates a need for changing your diet and possibly taking medication. There are no symptoms from high cholesterol, but having it makes it much more likely that you will develop heart disease in the future. Diet is the primary factor in high cholesterol, but some health conditions and menopause in women can also increase LDL levels. If your high cholesterol is detected and treated early, you dramatically lower your risk of heart disease. You have an even higher chance of developing heart disease if you have high cholesterol and are overweight. 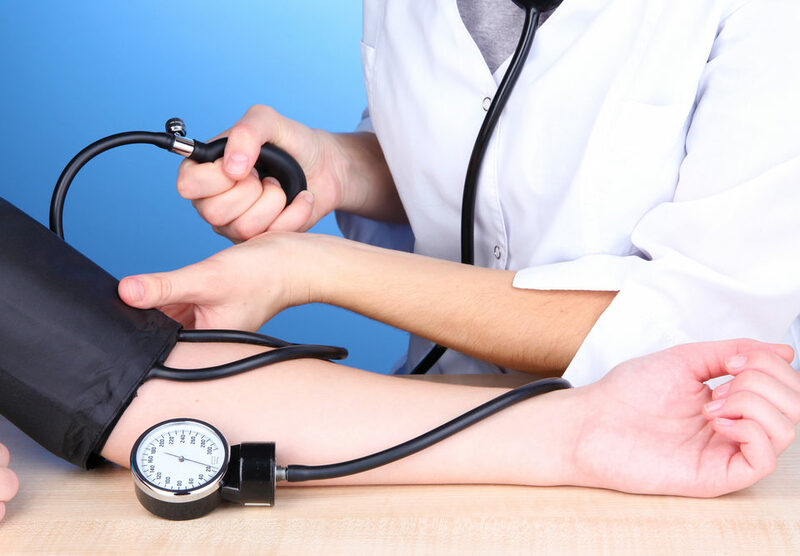 Carrying a lot of weight around your midsection, having high blood pressure or being diabetic are added risk factors for heart problems. The good news is that there’s plenty you can do to make your heart healthier today, and you can start by improving your cholesterol levels. Limit eating red meat and high fat dairy products and eliminate trans-fats, often listed on labels as “partially hydrogenated vegetable oil,” to reduce your LDL levels. Change your diet to eat more heart-healthy foods rich in omega-3 fatty acids like salmon, walnuts and spinach to boost good cholesterol. Eat more soluble fibers like oatmeal, beans and apples to reduce bad cholesterol. With your doctor’s okay, exercise for 30 minutes a day five times a week to raise your good cholesterol and maintain a healthy weight. Quit smoking and limit alcohol consumption to improve heart health. 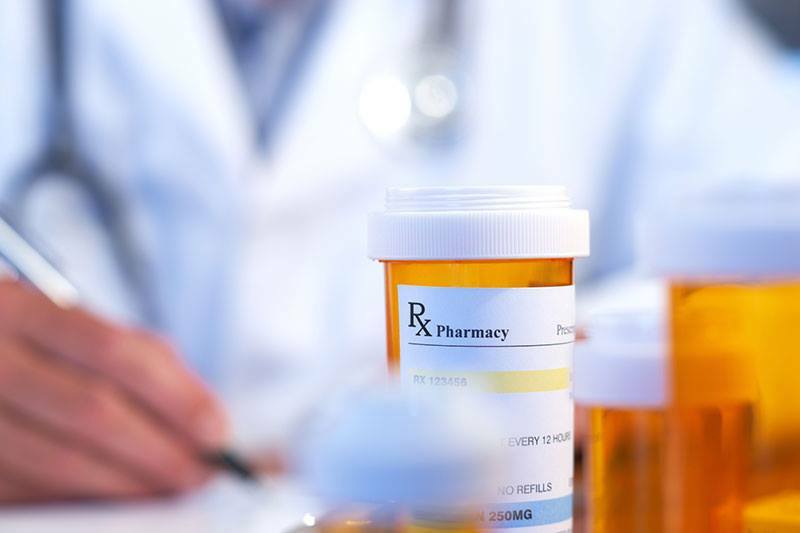 Your doctor may prescribe medications containing statins. Drugs containing statins inhibit your body’s absorption of cholesterol. Find out your cholesterol numbers and talk to your doctor or call Dr. Socrates today to schedule a appointment.